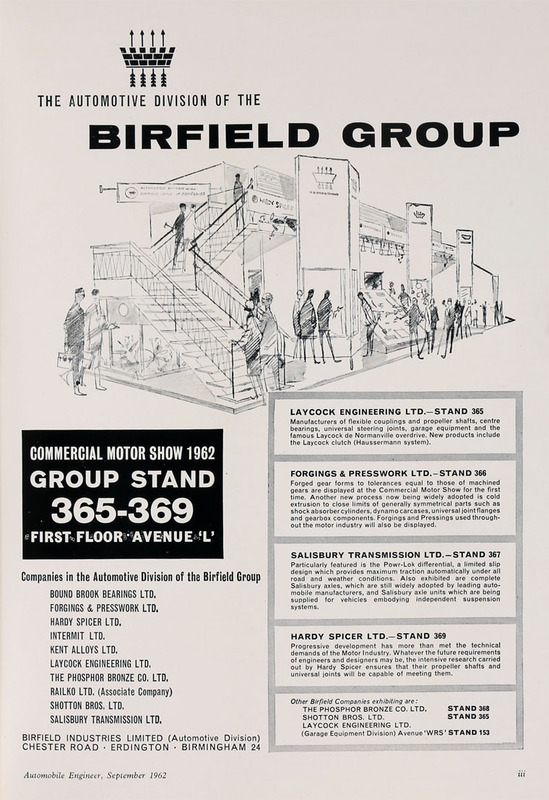 Birfield Industries of Stratford House, London W.1. 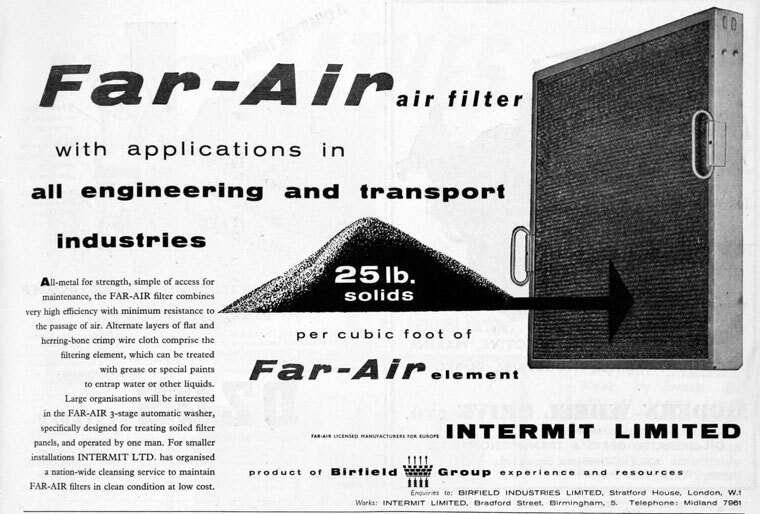 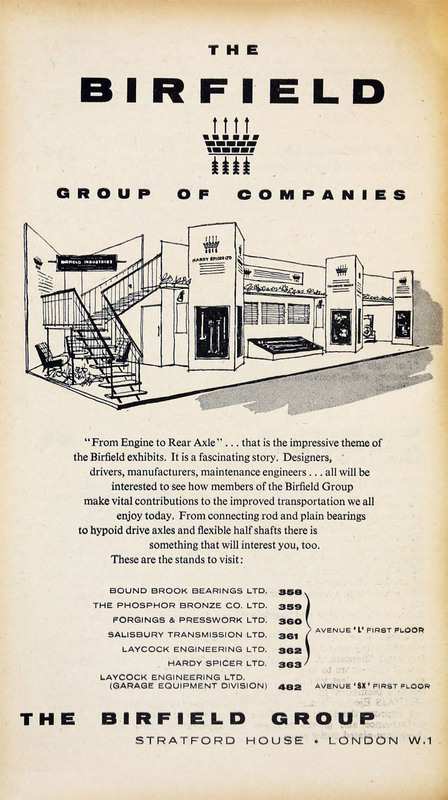 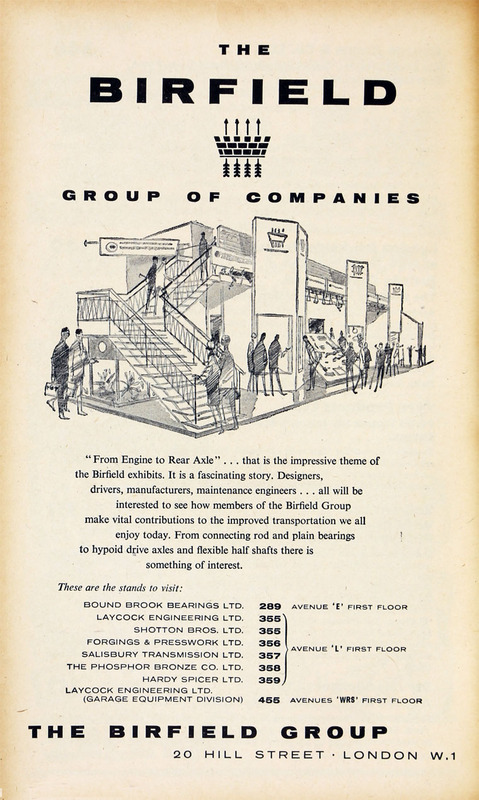 1938 New company formed, Birfield Industries, for purpose of acquiring Hardy Spicer and Co and the undertaking and assets of Laycock Engineering Co .
By 1950 Phosphor Bronze Co and Bound Brook Bearings Ltd were subsidiaries. 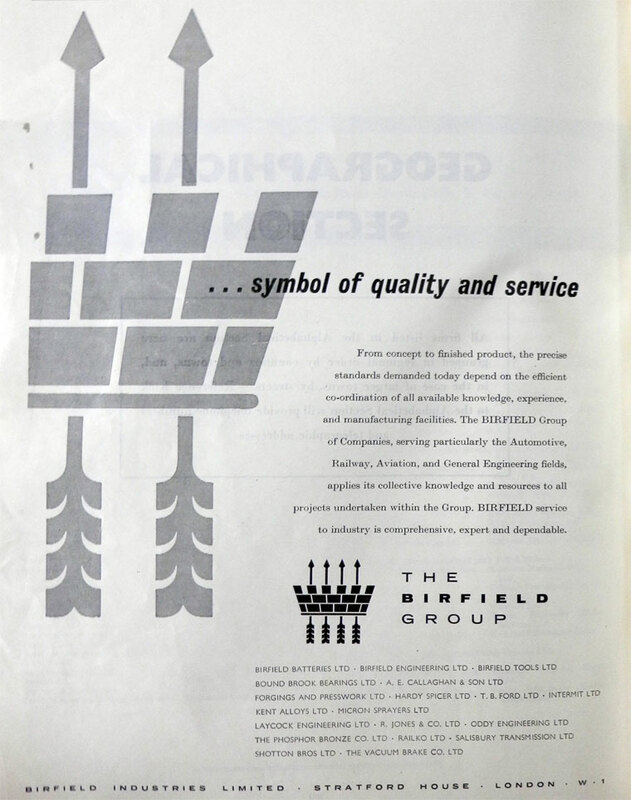 1967 Acquired by GKN becoming GKN Birfield Transmissions. 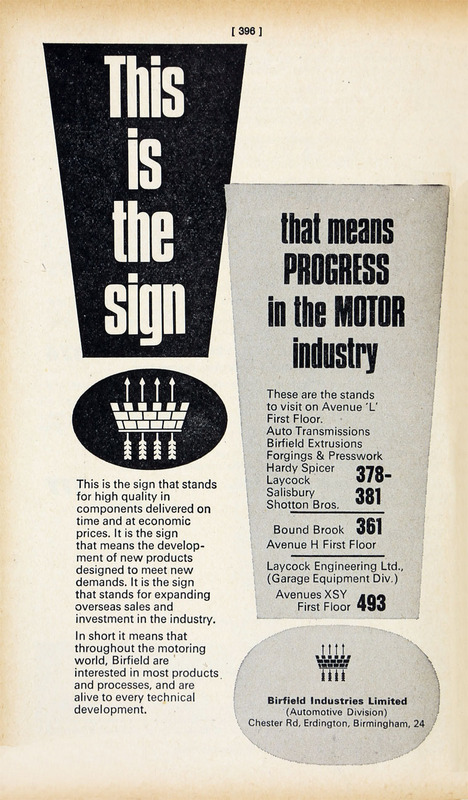 This page was last edited on 29 November 2018, at 17:14.